Ten years ago, Bay Ragni and Frank Naimoli hosted the weekly wrestling radio show Top Rope Radio, on WNWR 1540 AM in Philly for two years. 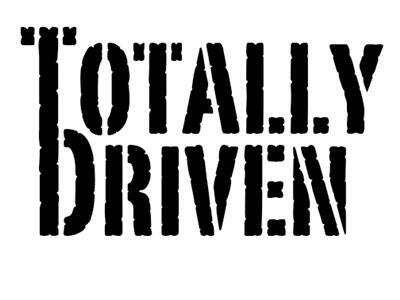 This Week: Totally Driven Radio welcomes hollywood actor Corey Feldman. Corey Feldman is an actor and singer. He became known during the 1980s, with roles in the films Friday the 13th, The Goonies, Stand by Me, The Lost Boys, License to Drive, Dream a Little Dream, Gremlins, Teenage Mutant Ninja Turtles, and The 'Burbs. Feldman is also the lead singer for the rock band Truth Movement.